Field surveys have been used to evaluate whether or not an ecosystem has been impacted. If one is interested in whether or not an ecosystem has been impacted, then why not just monitor the ecosystem in question? This can be done and should be done but just as toxicity in an effluent tells you that the effluent is toxic, it does not tell you what is causing the toxicity, the same is true for changes found in ecosystems, that is, what caused it, was it due to toxicity, and is the causative agent(s) still present and still causing an impact? 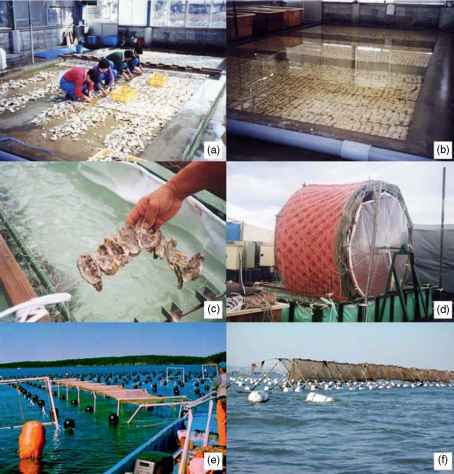 Methods for applying the TIE-like manipulations discussed earlier to parts of ecosystems (porewater and ambient water) have been developed but whether or not toxic conditions found in an ecosystem can be linked directly to ongoing toxicity or compared to toxicity that has occurred previously is a difficult task. A classic example of the use of field surveys is to measure the status of an ecosystem above and below an outfall. There are several problems with this approach: first, and one that is sometimes hard to avoid, is the statistical requirement of independence, that is, the downstream sites are not independent of the upstream sites. Second, as discussed earlier measuring an ecosystem response is often much more difficult than measuring the toxicity of a sample. How much change in the ecosystem parameter measured is considered too much: 1%, 5%, or 50%.? The answer to this question, that is widely debated, dictates the design ofthe study and its cost. For example, the number of samples required to detect a change of 1% is much greater than the number of samples required to detect a change of 50%. Third, what parameters are going to be used to judge degradation? The methods used to measure structure in ecosystems have been fairly well developed and include measuring things such as species diversity, evenness, similarity, richness, and biotic integrity. The methods used to measure function are less well developed and include things such as photosynthetic rate, community respiration, organic degradation rates, and energy transfer. More recently, and in part as an attempt to avoid the lack of independence of samples above and below a discharge, the use of reference systems has been employed. A reference system is defined as the least impacted system in a region that all systems in that region of equal physical and background chemical conditions should resemble. The system above and below an outfall should have a structure and function that look like the reference system. Of course, an important question that must be addressed is, are the least impacted systems in a region the appropriate target of acceptability?